1 .:. WHISH Ammo Kit .:. This kit comes with shaving cream, self tanner AND correcting gel. Start with clean, prepped skin by shaving to fully remove dead skin cells and soften and smooth skin. After doing so move on to the Coconut Milk Self Tanner, this has the consistency of a body butter and a pleasing sweet scent, and is gentle enough to apply everyday for firm, tanned skin. If you do choose to hit the beach and lay out in the sun, apply the Coconut Correcting Gel afterwards for fully moisturized, soothed skin. It contains loads of skin soothing ingredients including, manuka honey, organic chinese boxthorn and organic acai berry extract all to decrease the appearance of sun damage. 2 .:. SVELTA Tan .:. Another great option for instant self-tanning results. 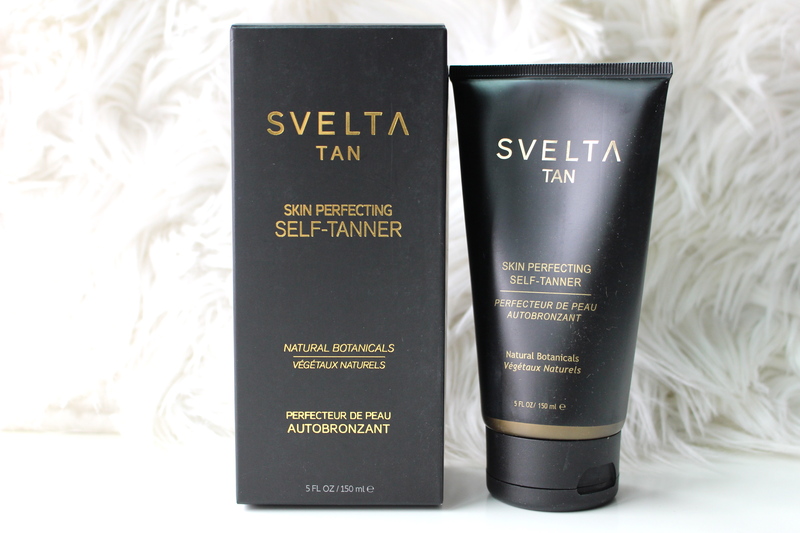 Svelta uses a botanically-derived formula with natural antioxidants for a safe, healthy tan. Like other self tanners, applying this quick and as evenly as possible is the key to flawless results. After 4-8 hours expect to see a natural looking tan that will last you up to an entire week! It doesn’t look streaky or overly orange like many self-tanners tend to do. It also comes with a mitt for the easiest application without all the mess. 3 .:. 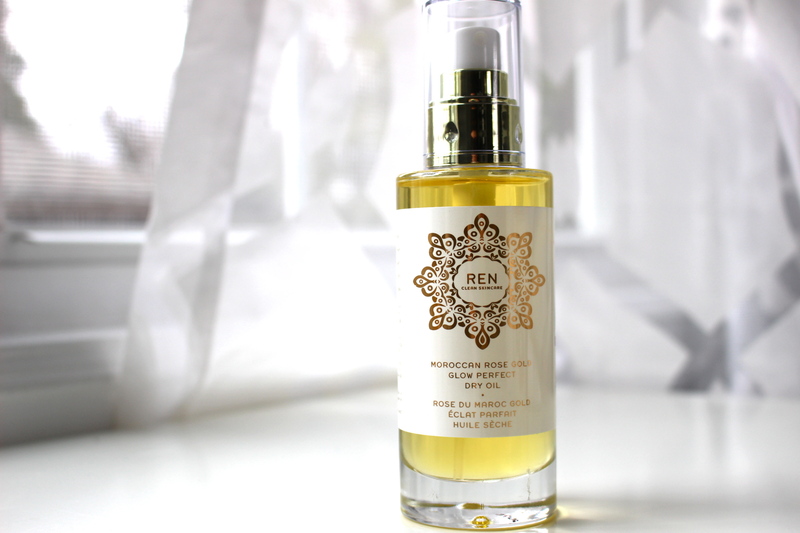 REN Moroccan Rose Gold Glow Perfect Dry Oil .:. A luxurious blend of plant oils, this leaves your skin incredibly hydrated, nourished, healthy and glowing. The combination of bio extracts omega 6 linoleic acid, tocotrienols and liquid wax fully nourish and protect skin from UV damage while leaving a silky sheen. 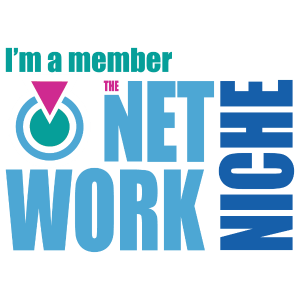 I’ve completely swapped out my lotions for oils and my skin has immediately reaped all of the benefits. This will add an extra glow and pack tons of hydration to your freshly tanned skin. 4 .:. 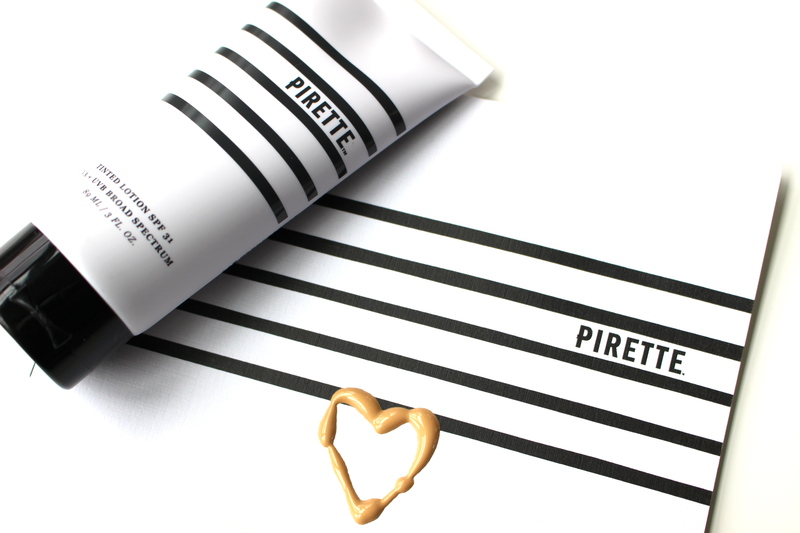 PIRETTE Tinted Lotion .:. A tinted lotion suitable for your face AND your body. Any uneven or missed areas after using a self tanner will be instantly covered by this awesome lotion. It’s fortified with SPF to protect, coconut oil to nourish and repair and a fine grain shimmer to enhance skins appearance with a subtle luminance. Non-greasy and blends so well, I’ve been using this over any other foundation for lighter coverage and extra glow. 5 .:. BAISER BEAUTY Bronzer .:. 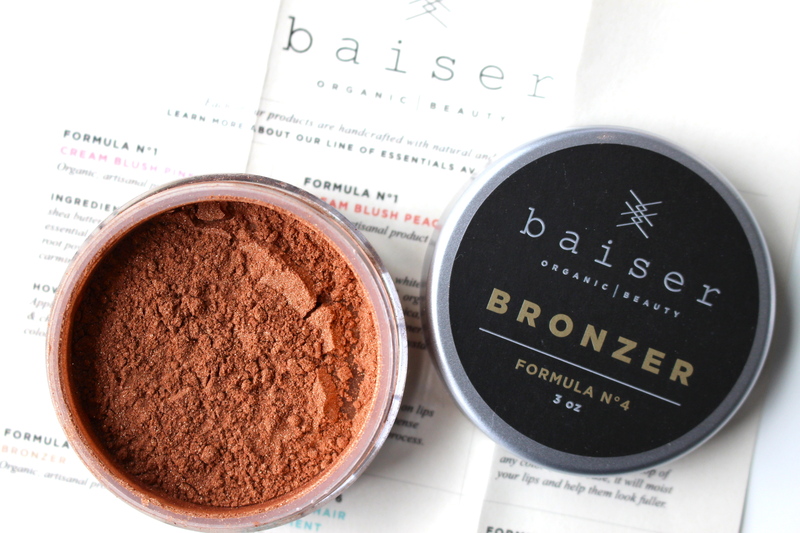 Finish your sun-kissed look with this natural and organic bronzer. Arrowroot, cocoa powder, cinnamon and mica make this super pigmented, and a very little goes a long way. Swipe a light dusting across cheeks or any area you wish for a natural bronze affect and added contour.